When it comes to meetings and events, there's no place like Las Vegas. Here are the hard facts, and all the compelling reasons why. 1. With more than 11 million square feet of meeting, exhibit and trade show space citywide, Las Vegas has just the right fit for meetings of any size and shape. 2. The Las Vegas Convention and Visitors Authority is a planning resource for hotels, entertainment, transportation activities or anything else you'll need. 3. 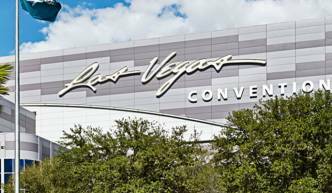 Las Vegas Convention Center (LVCC) has the capability to accommodate cutting-edge and high-tech shows with intelligent technology. A robust fiber backbone links attendees, exhibitors, and organizers. 4. Nearly 150,000 hotel and motel rooms in Las Vegas offer a wide selection for any budget. 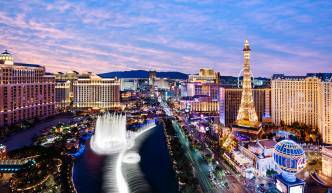 Most are located within four miles of the Las Vegas Convention Center. 5. Conveniently located McCarran International Airport is a short drive (just two miles) from the Las Vegas Strip, 3.5 miles from the LVCC and 5 miles from Downtown Las Vegas. 6. The Las Vegas Monorail runs along the east side of the Las Vegas Strip linking seven stations over four miles to eight resorts and the Las Vegas Convention Center. 7. Taxi and limousine services abound, while tour companies offer sightseeing trips to the surrounding areas such as the Grand Canyon, Hoover Dam, Valley of Fire and Red Rock Canyon. 8. Las Vegas' dining options appeal to all tastes, from fine cuisine to casual cooking. Gourmet restaurants and theme cafés touting celebrity chefs add another dimension to Las Vegas' culinary landscape. 9. Day or night, Las Vegas offers entertainment and activities. 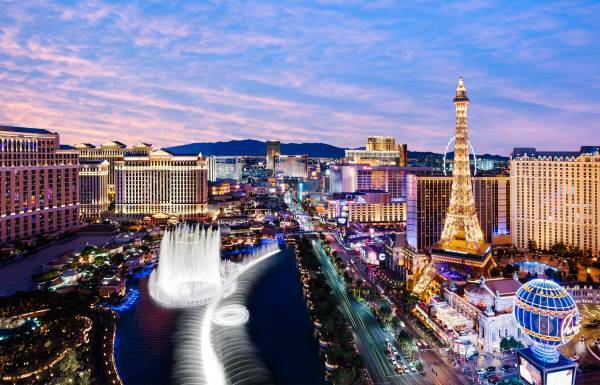 In addition to gaming, you'll find top-name entertainment, world-class shopping, and dining; more than 40 resort spas; nightclubs and lounges; outdoor recreation at Lake Mead, Mt. Charleston and Red Rock Canyon; and golf galore. 10. Sunny weather and predictable seasonal temperatures aid planning. 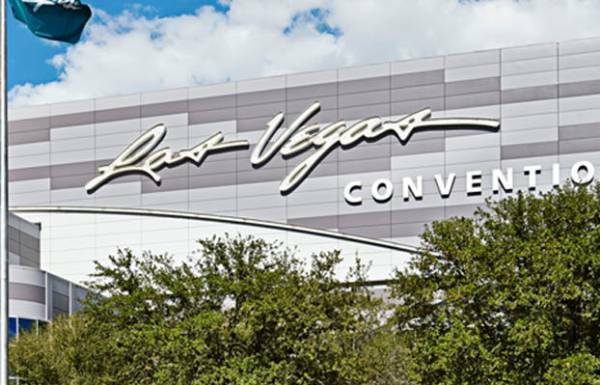 To inquire about booking the Las Vegas Convention Center or Cashman Center please call (702) 892-0711 or click here to contact one of our sales executives. A World Trade Center designated facility with 3.2M sq ft is the perfect home for trade shows & meetings.